Will your video card go Super Saiyan? 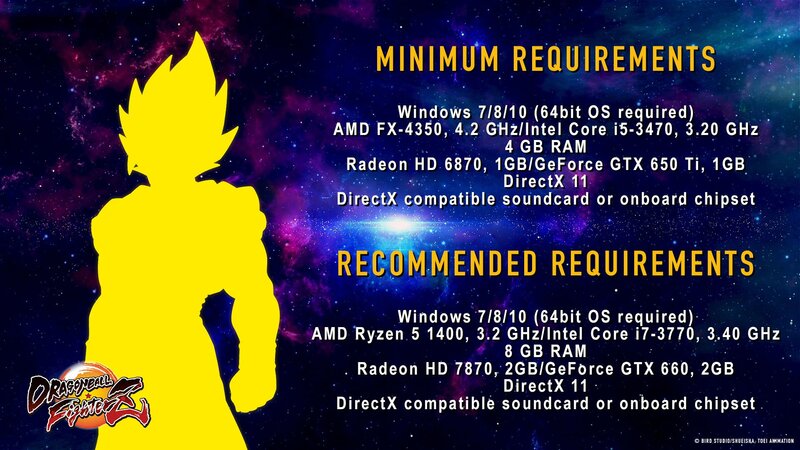 Bandai Namco have dropped a tweet listing the minimum and recommended PC specifications required to run their upcoming anime punch-up Dragon Ball FighterZ. 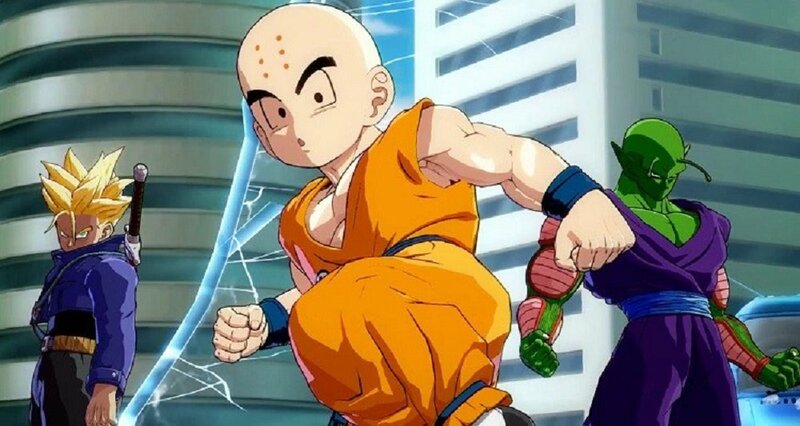 The tag-team fighter, which is now mere weeks away, is an incredibly fast and visually cluttered affair and hopefully budding Vegetas will have rigs capable of keeping the fight flowing smoothly. The game requires Windows 7 and up, and the PC must be running a 64-bit version of its OS. RAM is pretty forgivable, with minimum only requiring 4GB of memory. When it comes to video cards and processors, DBFZ requires a little more punch compared to other ArcSys anime fighters, such as Guilty Gear Xrd or BlazBlue. Hope all you fans have your rigs set to go, The open beta begins January 13 for those who've pre-ordered, a day later for everyone else. 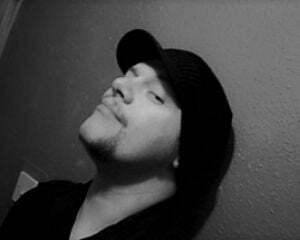 I'll see you in the ring when the game officially launches, January 26, on PC, PS4 and Xbox One.